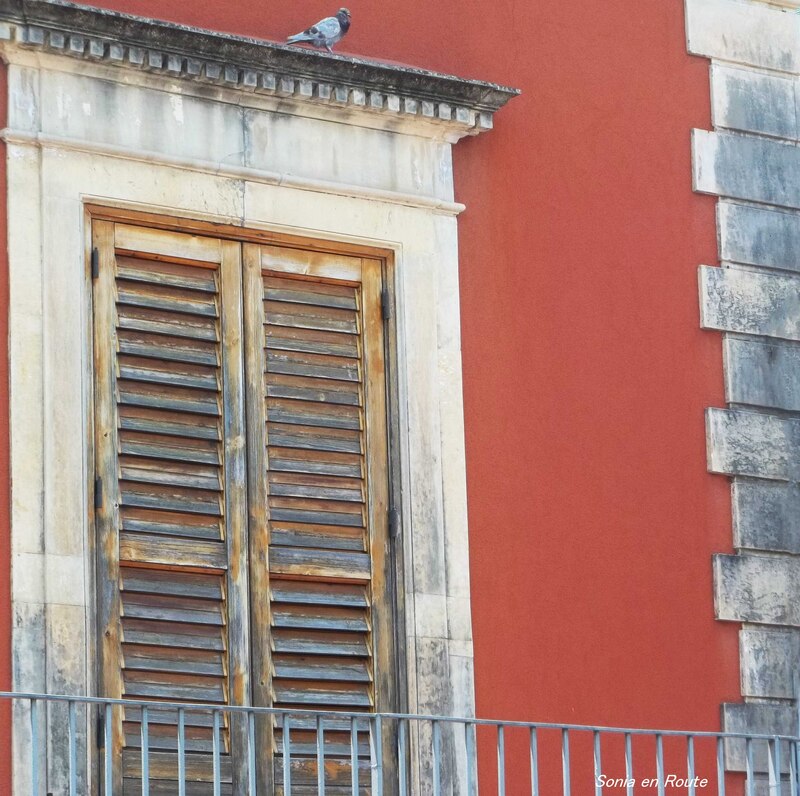 A short walk – around a few blocks – reveals the uniqueness of Catania neighborhood. The architecture has the warm feel of the Mediterranean countries. It is July and the temperatures rise to over 100 degrees Fahrenheit by the middle of the day. 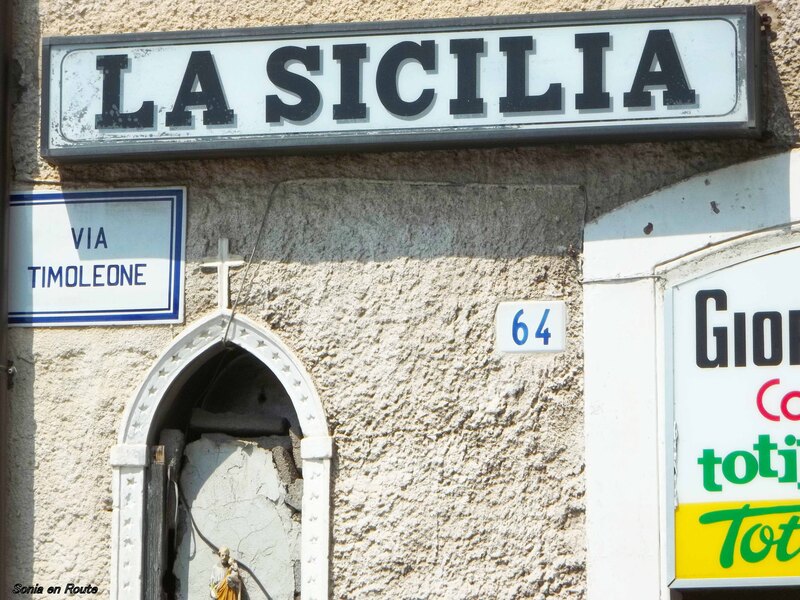 Sicilians seem unaffected by it, without the need to drink a lot of water. They wear black and not even sweat. I learned that it is natural as the body adjusts to higher temperatures, but it takes a long time. It will not be any easier for me since my stay on the island is short. At noon doors and shutters close to keep the apartments cool. So do many stores. They will reopen after the worst heat has passed. Cafeterias stay open although if there are customers, they stay inside. They drink hot shots of espresso rather then frozen coffee drinks and there is wisdom in it. Hot drink will make you sweat therefore cooling your body. 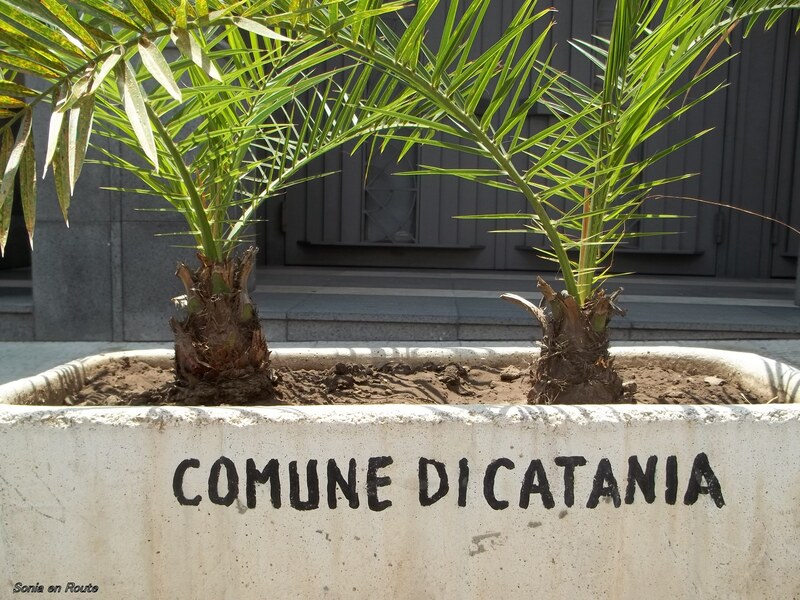 Catania sounds like a fascinating place. Here in southern Arizona we have hot summers with 100 degree plus temperatures throughout most of June… July… and August. Single digit humidity helps… but it is still hot. But as you say… people get used to it. I’ve been out here almost 40 years and I like it. I guess that means I am a bona fide desert rat. I like your images… and your narrative certainly adds to the moment. Beautiful images, Sonia. Looks like I’ll be visiting Catania soon. Looks like you’ve been in Nevada in the past. I see a photo from Rhyolite! My family comes from Fontanarosa, a small town about an hour NE of Naples. We plan on visiting in the next year or two and travel around Italy. Catania is now on our list, too! Thanks.